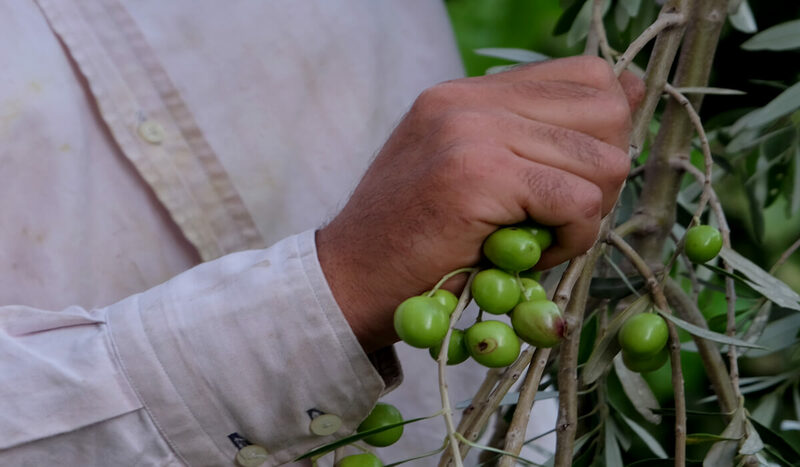 On our farm we cultivate different kinds of olives. In order of prevalence, we can find the Nucellare from Etna, the cipressina and ascolana olives. 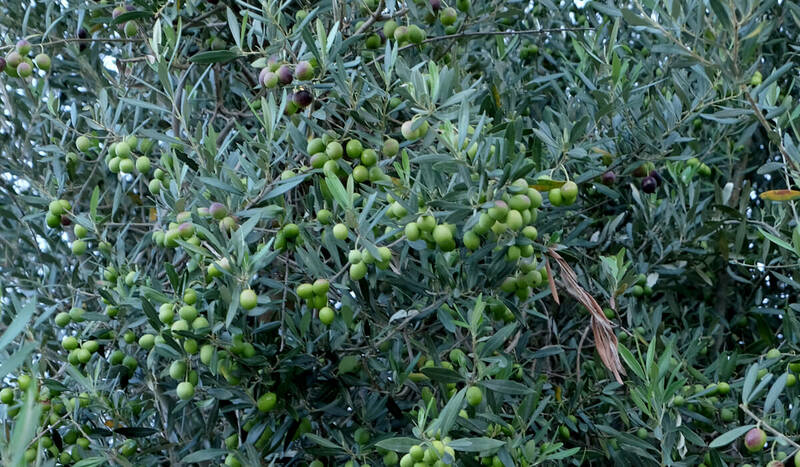 There are also wild olive plants, moresca olive plants, and other varieties that have always been here but we do not know the names of. 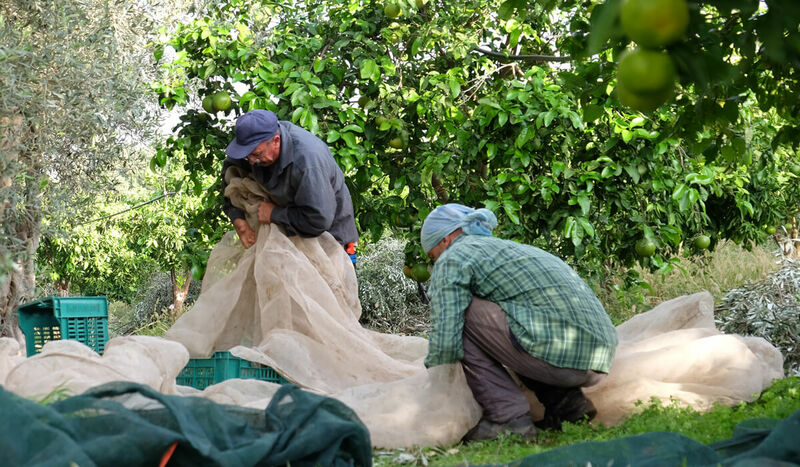 The olive trees are mostly planted along the borders of the citrus groves, and with their thick foliage they cover them from the winds, which could negatively influence the citrus production. This disposition creates appealing silver frames that surround the thick green of the citrus groves. 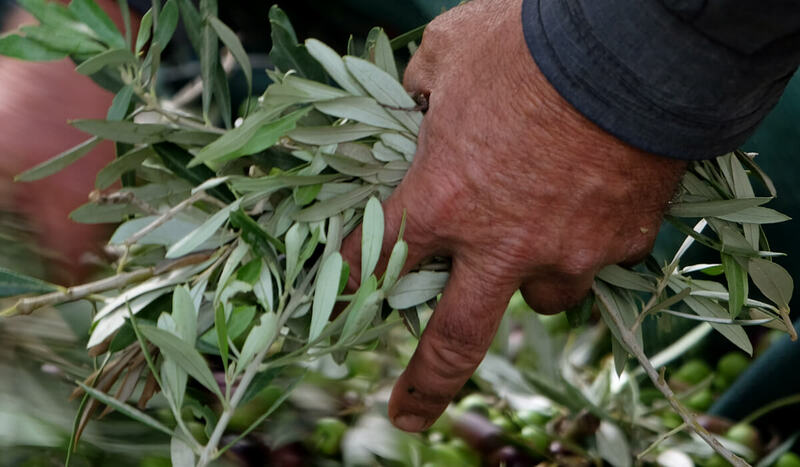 The olive oil is produced at Pedaggi, at the olive press of the Menta sisters. 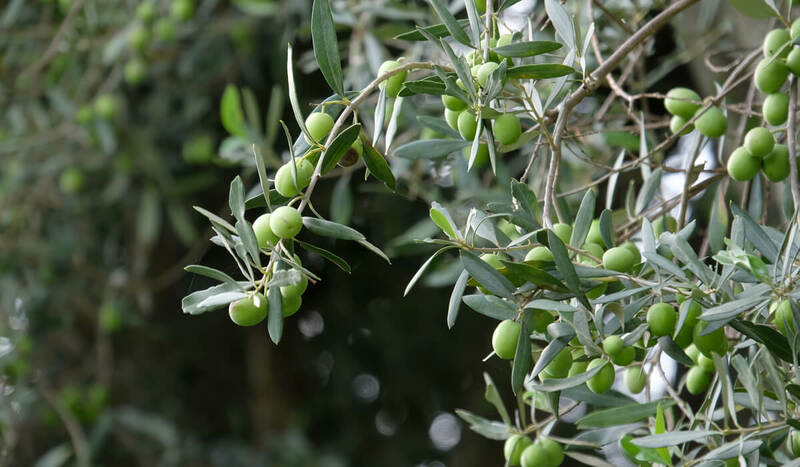 Being that our production is certified organic, we are among the first to utilize the line up through which the olives get washed, ground, rippled, and then centrifuged for the extraction of the vegetable fat. This process is done in low temperatures (maximum 27 degrees celcuis) in order to guarantee the conservation of the polyphenols and the organoleptic and healthy properties of the oil. We normally ship the oil in steel containers of 1 or 3 liters and avoid glass because it is less suitable for shipping. We make olives in brine from the nucellara, romana and bella di Spagna olives. The process involves a slow fermentation process (12 months) in glass jars, and the olives are seasoned with wild fennel, chili pepper, lemon and locust leaf. At the end of the maturation process, after the olives have lost their bitterness, we transfer them into smaller glass jars, renewing the brine and the aromas. 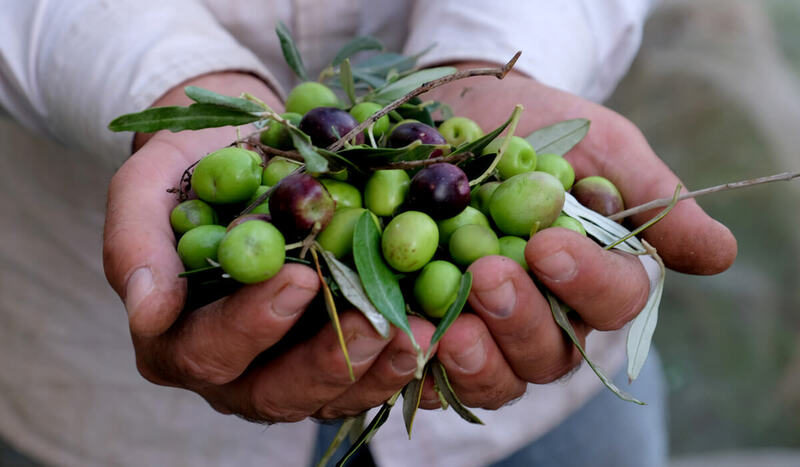 Both our olives and olive oil can be purchased at the agritourism or by mail, through the ReteInCampagna portal.